"I can't remember doing anything constructive until I was about five years old, other than following my brothers around. Sunday was special day because Dad came in from work about 9 o'clock and we all sat down to breakfast.and he was then at home until 3:30 when he had to go back to milk the cows. My older brothers would help him clean out the hen house, also to saw up logs, with a cross cut saw that was about five feet long. It had a handle at both ends and needed two to pull it backwards and forwards. I would help mother to wash up breakfast things and to do the vegetables for dinner. As the years went on, I replaced my brothers and my sister Faith who was six years younger than me, helped Mother. At 10:45 we went to Church leaving Dad to have a good wash in the tin tub, the water was heated on in two large pans on the kitchen fire. 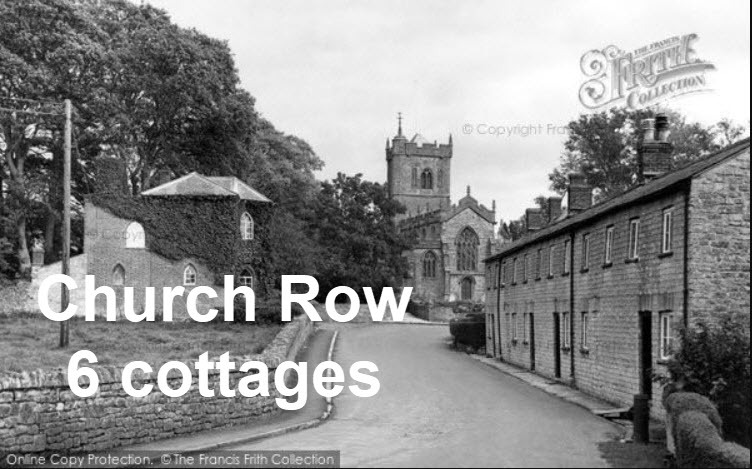 When we came out of Church we always visited Sarah Humphries who lived in Church Row Cottages. Sarah was bedridden and looked after by her neighbour, Mrs Ashman. From spring to autumn we took her bunches of wild flowers and in the winter small bundles of fire lighting wood which we gathered from dead wood off large trees and hedgerows. When I say we I refer to my brothers as Sarah died before Faith was old enough to carry on our good deeds. After dinner Mum and Dad would have forty winks, my brother David and I would go back down the hill to Sunday School. On summer evenings we all went to Church, back down the hill again via the stone steps in Ditcheat Hill. This was an opportunity for Mum and Dad to meet friends and have a chat, living on the hill they saw few people. 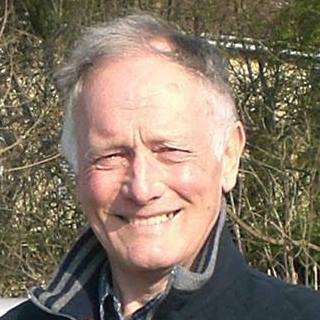 Often we would walk part of the way to Wraxall with friends then walk back over the fields up the hill to the Castle and home."